There are many people who are not in a financial position to buy their dream business or any other property that they may be interested in and that is where buying a business with seller financing can come in. The very idea of taking out a hefty mortgage for buying a business sounds scary, especially if a person feels that he may not be able to pay it back. As a matter of fact, seller financing is exactly what it is meant to be. The ‘seller’ divesting the business, effectively lends to buyer the funds to acquire said property. This arrangement is not as uncommon as many people think it to be and indeed, billions of dollars’ worth of seller financing transactions take place all over the country, every year. And this holds especially true for today’s financial environment where the eligibility criteria for loans and mortgages is extremely strict. Under the circumstances a ‘seller financing’ deal may well be the best option for a seller who is interested in divesting his property as soon as possible and the same applies for a buyer who may not be able to have a perfect credit score or be able to submit the necessary documentation that is a prerequisite for most loan and/or mortgage applications for most commercial lending institutions. However, there are certain dos and don’ts regarding this option. From the point of view of the seller, it may be possible for him to get rid of his property quickly, but if the buyer effectively stops making the required payments and does not maintain the business either, then even after he has been forced to vacate the premises the erstwhile seller would be forced to make the necessary repairs or rebuild the business till his property would be in a position to be put on the market. As for the buyer, he may be able to acquire his dream business , but the hefty down payment (a standard with such arrangements) may put him off, not to mention the fact that he might have to pay a lump sum ‘balloon’ payment at the end of the agreement, prior to having full rights of the property transferred to his name. Add to that the cravat that it is the seller’s privilege to charge what amount of interest he wants from the buyer. Often the interest rates are higher because they reflect the higher risk that the seller is taking when opting for this particular option. However, both the initial down payment as well as all subsequent payments depend entirely on the personal discretion of the two parties concerned and since there is no middleman in the picture, (in the form of a lending agency of any sort) the final interest payments may still be lower than any corresponding arrangement with any financial house that would also be keeping its own profit margins in the bargain. 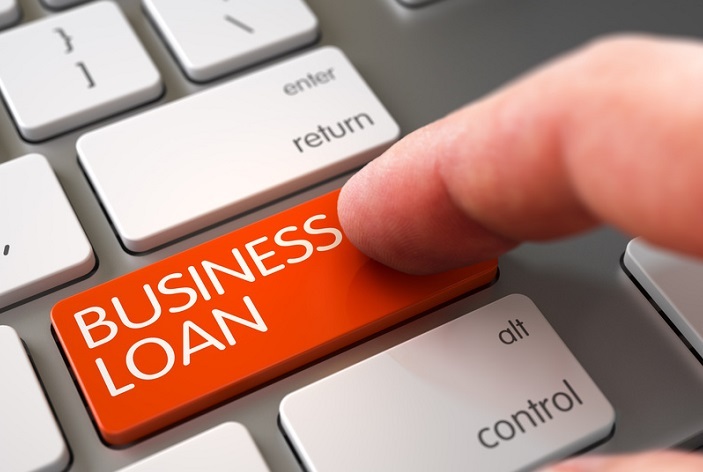 Ultimately, buying a business with seller financing, has its own pros and cons and that is why it is advisable to hire the services of a highly qualified and experienced business consultancy firm before opting for such an arrangement.